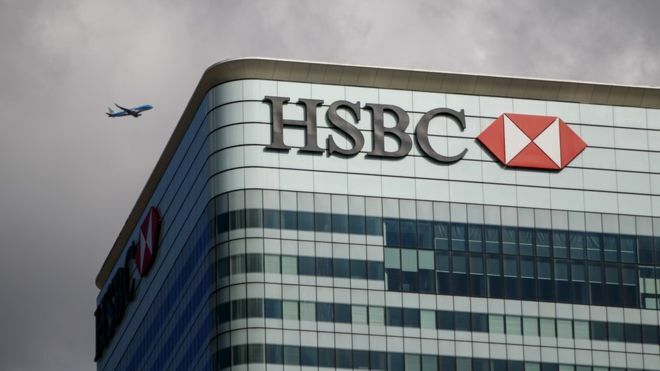 HSBC has reached a $765m (£582.3m) settlement in the US over its sale of mortgage-based securities during the run-up to the financial crisis. The deal resolves claims by the US that HSBC misled buyers about the quality of the securities, which were backed by pools of home loans. The issues, which occurred between 2005 and 2007, led to major losses by investors, prosecutors said. 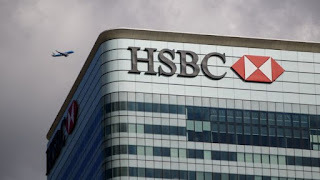 As is common in such settlements, HSBC did not admit or deny the claims. In a statement, the bank said it had since strengthened its internal controls and was "pleased" to have resolved the probe. "The US management team is focused on putting historical matters into the rear view mirror and completing the turn-around of HSBC's US operations," said Patrick J Burke, who heads the bank's US unit. HSBC's settlement was announced Tuesday by federal prosecutors in Colorado. It is one of many agreements resolving investigations of bank handling of residential mortgage-backed securities that authorities have announced since the financial crisis. Prosecutors have accused companies that created and sold the securities - bonds that were backed by home loans - of overlooking the risks that families would not be able to pay, at times deliberately.